Pumpkin Fine Cars and Exotics: Perfect for snow, Moon Roof for the summer! 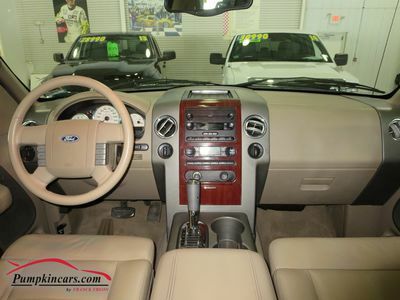 Perfect for snow, Moon Roof for the summer! 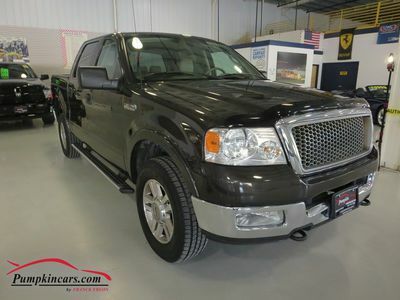 Visit us and test drive this pristine truck today. Your eyes are going to fall in love! Owner, Gina, driving reactions to our BMW's! SPORTY & ECONOMICAL?! AWESOME COMBO! 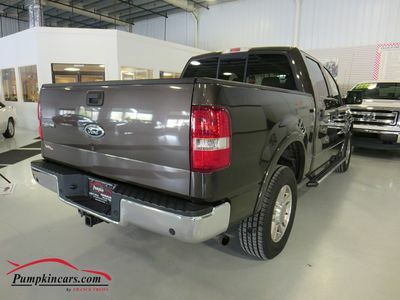 Looking for a Certified Pre-Owned Vehicle?! ?